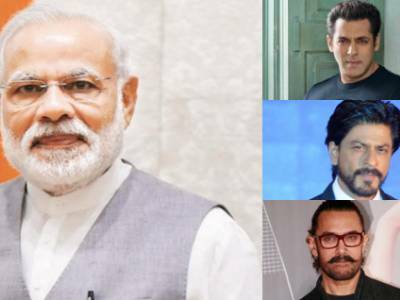 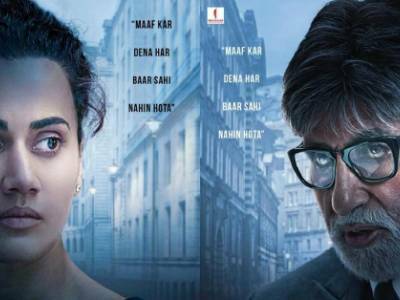 Result with label "Amitabh Bachchan"
Amitabh Bachchan's Bilingual Film In Hindi And Tamil Gets A Title: Tera Yaar Hoon Main! 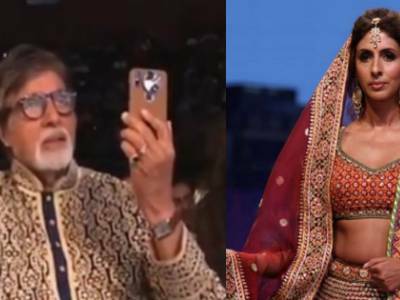 Amitabh Bachchan Recording Daughter Shweta On The Ramp Is Literally Every Excited & Doting Dad Ever! 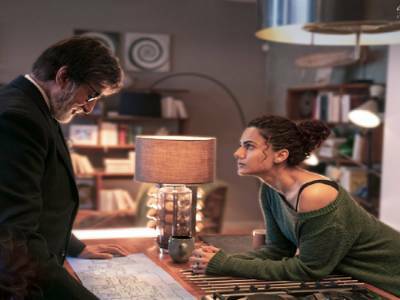 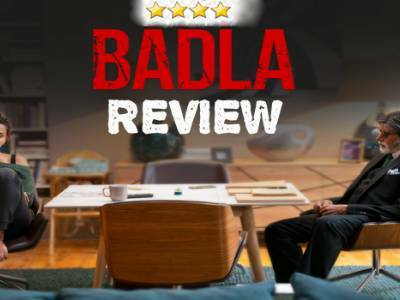 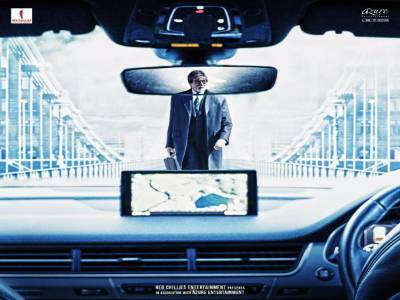 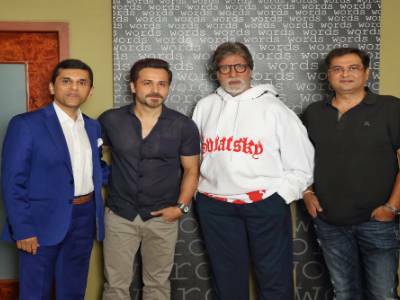 Beating All Other Films This Week, Badla Grosses 50 Crores On Day 8! 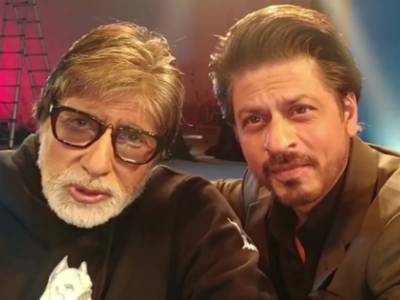 The Fun Banter Between Amitabh Bachchan & His Badla Producer SRK Is Unmissable In This Latest Video!